My Health Guide shortlisted as finalist for People Driven Digital unAwards 2015 – Maldaba Ltd.
We’re thrilled to have been shortlisted as finalists with My Health Guide for the People Driven Digital unAwards 2015. 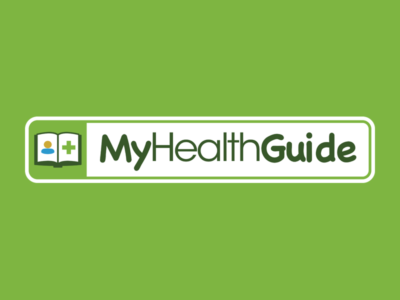 My Health Guide is our innovative tablet app (Android, iOS) to help learning-disabled adults manage their healthcare. You can read more about My Health Guide here. See full details of the People Driven Digital unAwards 2015 finalists here. Keep your fingers crossed for us on the 3rd July when we find out whether we’ve won!